WTN- Descendants of fish , amphibians were the first vertebrates to leave the water and live on land. The name amphibians means “ double life” and most amphibians live part of their lives in water and part on land . amphibians reproduce from eggs, which are usually laid in water. They hatch in a larval stage and breathe through gills before transforming into air-breathing adults that live mostly on land. Amphibians have scale less skin kept moist by mucus glands. Many species breathe through the skin , even though they have lungs for breathing too. The skin of some amphibians produces toxins that thwart predators or even kill them. There are three main groups of amphibians ,frogs and toads, newts and salamanders, and legless creatures called caecilians. Frogs form the largest group of amphibians. They differ from toads by having longer and more slender bodies , being better jumpers , and having smoother, moister skin. Frogs were the first land animals with vocal cords and their songs still punctuate many an evening around the world . Strictly speaking toads are frogs, but there is family called true toads. 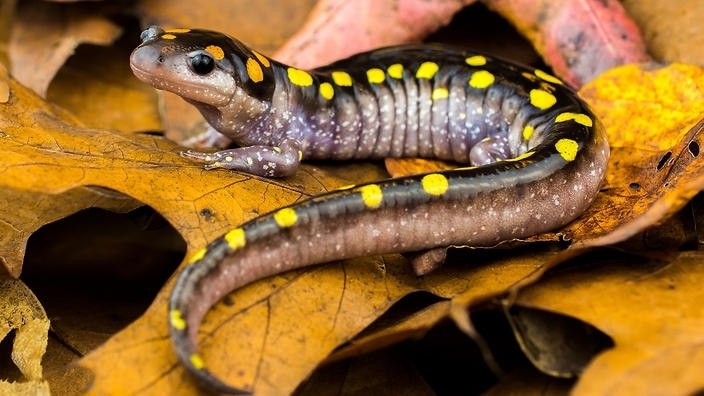 Salamanders and newts, the second largest group of amphibians are quite secretive. Most species emerge from eggs laid underwater, they then transform to gilled larvae, spend a terrestrial phase and head back to water as adults to breed. Legless caecilians look like worms and are the only amphibians with scales found underneath their skin. You can’t lick your elbow! 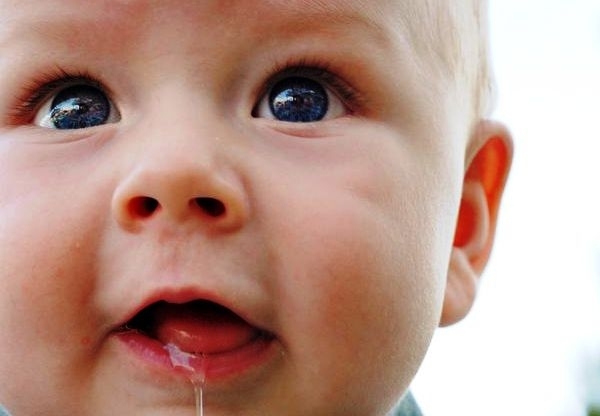 Your mouth produces about 1 litre of saliva each day! Nearly One minute flight, shortest air routes of the world! ‘Lying’ requires a lot of mental efforts! Brushing your teeth burns nearly 6 calories in two minutes! HOW DID JAPANESE WRITING EVOLVE? Indian chef creates world record by creating a 3000 kilo pot of khichdi. HOW DOES A FLOWER FERTILIZE? Do you know that Kangaroos cannot walk backwards! World Post Day: Do you know when Postal service started in India?